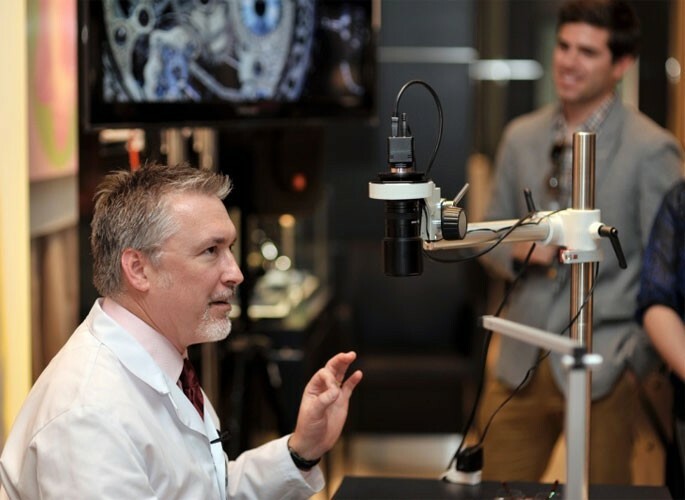 To build buzz around the new Montblanc retail location in Santa Clara, California, WIRED partnered with Montblanc to host an intimate timepiece event at the brand’s new boutique. 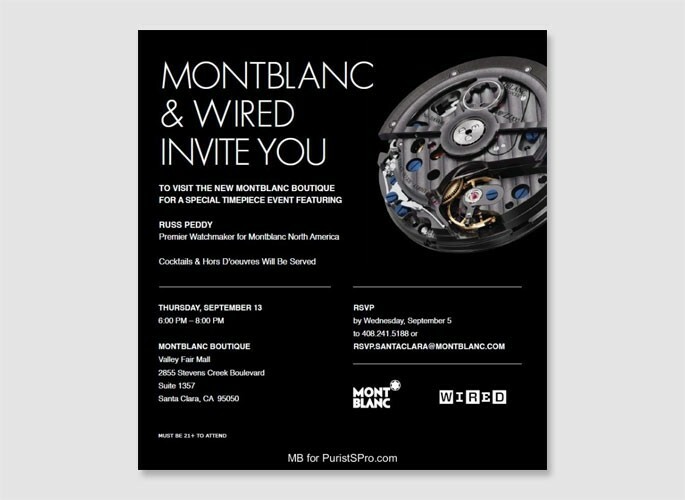 Live: WIRED partnered with Montblanc to host an event featuring special guest, Russ Peddy, Premier Watchmaker for Montblanc North America. Guests enjoyed cocktails and passed hors d’oeuvres while they perused the collection.